WWE QUIZ: How Well Do You Remember The Invasion Angle? Will you win the Monday night wars or will you be put out of business? Take this quiz to find out. 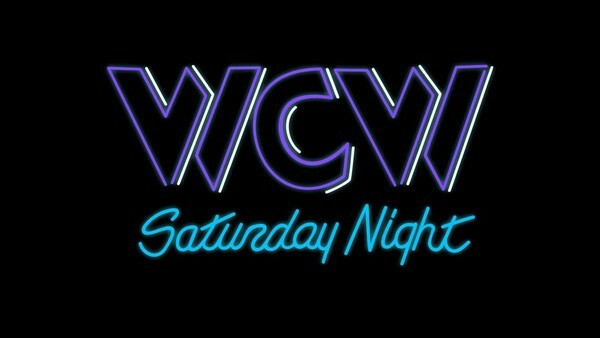 1. Who Was The First Member Of The WCW Roster To Feature On WWF Television? Mitchell Taylor has contributed 1 post since joining in January 2019.